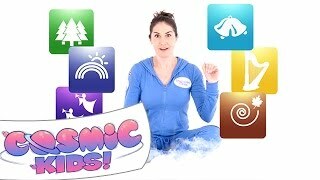 Norris the Baby Seahorse | A Cosmic Kids Yoga Adventure! 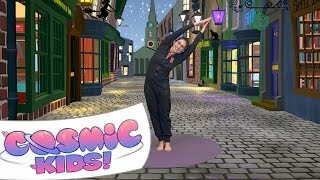 Harry Potter and The Philosopher's Stone | A Cosmic Kids Yoga Adventure! 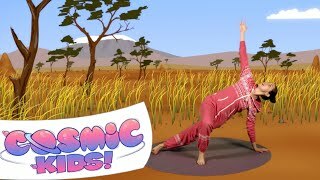 Lulu the Baby Lioness | A Cosmic Kids Yoga Adventure! 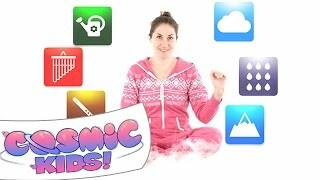 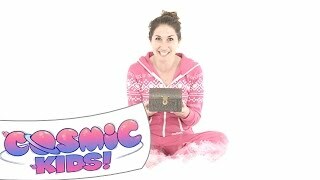 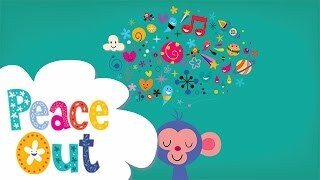 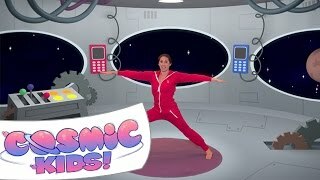 Mike The Cosmic Space Monkey | A Cosmic Kids Yoga Adventure! 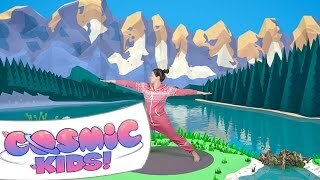 Babs the Beaver | A Cosmic Kids Yoga Adventure! 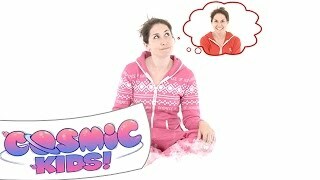 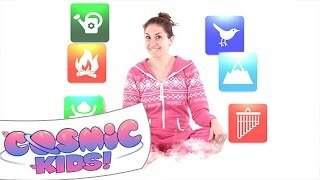 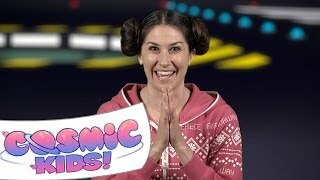 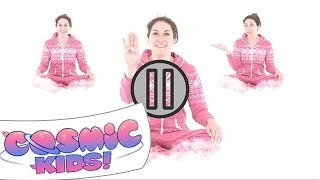 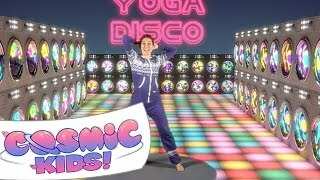 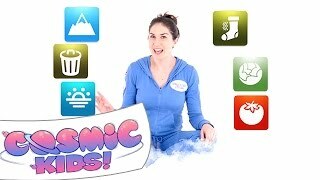 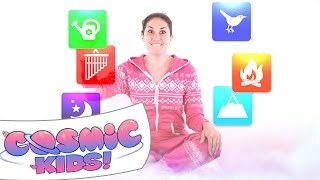 Cosmic Kids Yoga Disco | Washing Machine Song!